Join us in bannering over the I-15 freeway at the Carroll Canyon overpass each Thursday from 4 – 6 PM AND every Wednesday from 3:30 -5:30 at the I-5 and 6th Ave overpass until the end of September. San Diego Veterans For Peace Namesake Hugh C. Thompson, Jr. (April 15, 1943 – January 6, 2006) was a helicopter pilot during the Vietnam War. He is chiefly known for his role in stopping the My Lai Massacre, during which he was flying a reconnaissance mission. San Diego Veterans For Peace give out 3,400th sleeping bag set in downtown San Diego! 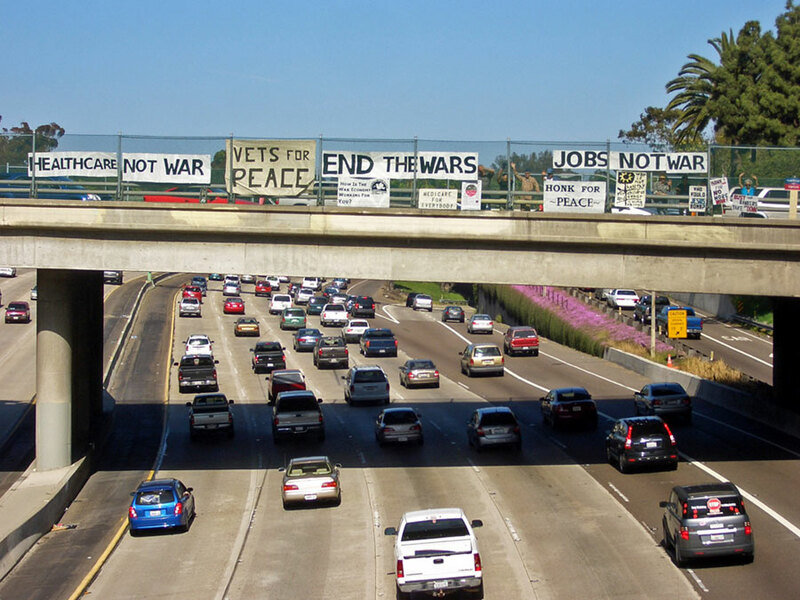 San Diego Veterans For Peace activist Mike Hanes' ideas about the importance of peace. VFP Santa Barbara with artist and activist Steven Sherill first began setting up Arlington West on the beach near Stearns Wharf in Nov 2003, as the first American casualties began arriving home from Iraq. A few months later, Jim Brown from San Diego VFP set up the second Arlington West on the beach at Oceanside. Make a donation today to support San Diego Veterans For Peace! Your gift will allow us to continue our outreach at events like Arlington West or freeway bannering. It will allow us to purchase peace-waging materials, and will support our Compassion Campaign that gave away it's 2000th sleeping bag in January of 2014! Our chapter maintains strong, active outreach in the San Diego community, and encourages both veterans and non-veteran associate members to join us. 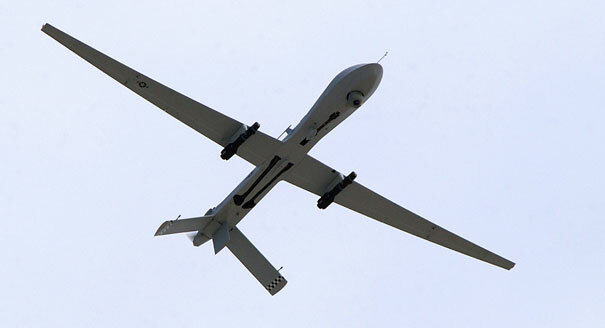 SDVFP are deeply troubled by the US Government’s current use of drone aircraft deployed in foreign nations across the globe and the potential expansion of the use of drones domestically. Our homeless veterans are victims of war and as such it requires the full support of our membership and the community at large. VFP United Kingdom is the first international VFP chapter started by veterans who served in the military of a foreign nation. We are proud to announce that in May 2018 the 3,400th sleeping bag set was given out to the homeless in downtown San Diego! Veteran members, associate members, and friends and supporters of the San Diego Veterans For Peace, Chapter #91 are proud to announce that in May 2018 the 3400th sleeping bag set was given out to the homeless in downtown San Diego! It is through the generous on-going financial contributions of friends and the general public that our Compassion Campaign is able to indefinitely continue this humane life-saving program. 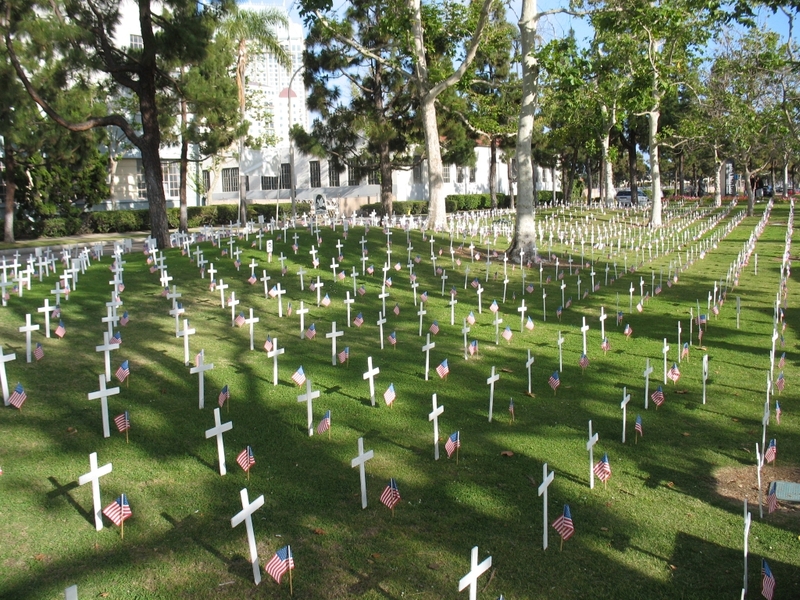 In December 2010 the San Diego chapter of the national Veterans For Peace organization began the “Compassion Campaign” — an outreach effort to help displaced homeless veterans. 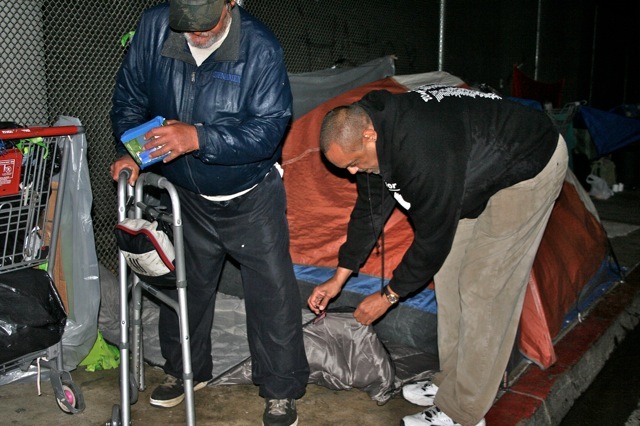 Ignited by conversations with many homeless veterans on the street in downtown San Diego, the chapter membership determined that the lives of homeless veterans and non-veterans downtown could improve significantly if given basic equipment – like a sleeping bag, as many were sleeping rough on hard pavement each night with only a light blanket, their jacket, or nothing. Putting ideas into action SDVFP contacted local vendors about the purchase of 100 sets at wholesale prices. The humble goal of raising $3,000 was announced to members and supporters of the San Diego Veterans For Peace, with the funds to cover the sleeping bag sets (sleeping bag and waterproof nylon stuff-sack). News of the outreach program began to spread, first to friends and families, and soon after to the general public – the response was magnificent support enabling the program to buy and distribute sleeping bag sets well beyond its original goal. The “Compassion Campaign” now continues year-round, with veteran and associate chapter members (some who are in their 80’s) quietly delivering bag sets downtown late at night after the homeless have bedded down for the night. This makes finding those truly in need of items easier! Bag sets are now purchased directly from the Coleman Company in Colorado and are ordered in quantities of 50 or 100 as donations come in. The Coleman Company generously provides bag sets at tax-free wholesale prices and pays the shipping charges to San Diego. The cost of a set is $33. All administrative costs for this program are pre-paid through the financial help of a generous donor. Each donor receives a card of thanks and a receipt for tax purposes; SDVFP is a 501-C-3 veteran’s educational organization. For additional information, please contact Gil Field at Gilfield48@gmail.com or (858) 342-1964. 50 years ago, American boys, most under 20 years of age, committed unspeakable acts against a civilian hamlet in Vietnam. Over 500 women, children (yes! there were babies!) and old men were slaughtered by American soldiers. Civilian “collateral damage” is a tragic cost of any war; the My Lai massacre only exemplified it at a highly public level. The San Diego Chapter of Veterans For Peace is named after Hugh C. Thompson, the courageous US Army helicopter pilot who landed his chopper and, along with fellow crewmen, intervened against fellow American troops to end the carnage at My Lai. Thompson reported the “incident” up the chain of command but was met with indifference and ridicule by authorities. 50 years removed from My Lai, today we see American troops in over 120 countries, with US bases in over 80. Most of these troops in our “volunteer armed forces” are Whites, Blacks, and Latinos of limited economic means. They are the ones who risk their lives to further our endless series of wars. We are embroiled in multiple wars and conflicts, and the “Doomsday Clock” has just been advanced 30 seconds closer to midnight, due to escalating tensions over possible nuclear war. Drone warfare is commonplace with mounting civilian casualties, as American warriors in Nevada routinely target and kill in places around the globe. We see weapons of war – the AR-15 rifle, used by our teenagers against each other in high schools. As citizens, we must draw connections between our foreign war policies of the past and those of today. We must see the links causing the violent war culture bleeding into our civilian lives. Absent the military draft most people do not see the true, total costs of war. Politicians continue to over-fund the Pentagon without any dissent and then reduce spending on programs that benefit our populace. If we fail to speak out, we are complicit in the wars our government conducts in our names. The My Lai Memorial Exhibit, by allowing you to take part in the artistic process, honors the over two million Vietnamese civilians who died in what we call the “Vietnam War” but what will forever be known in Vietnam as the “American War”. This Memorial Exhibit offers 3 interactive opportunities to dialogue, build a sculptural collage and to share your artwork and comments. You will be able to participate in a strong, anti-war response to the Pentagon’s $63 million campaign to sanitize and to glorify this unnecessary, unjust and immoral military action. The Exhibit is suitable for high school age and above. The 50th anniversary of the My Lai Massacre will be March 16, 2018 and the San Diego and Chicago Chapters of the Veterans For Peace, the San Diego Peace Resource Center, and the American Friends Service Committee invite you to the following events. These issues are as important today as they were 50 years ago! Display open 12PM – 5 PM. •David Valladollid, Purple Heart Vietnam Vet, CEO of Parent Institute for Quality Education, CA Student Aid Comte.